A good website design in any language goes much further than appearances. Your website is a key selling tool which has huge potential to generate sales and leads ad increase the volume of your target audience that you can serve. ExtraDigital are experts in French web design and can help you to understand the French market to give you that edge over your competitors. As industry experts in French digital web solutions, ExtraDigital can produce a high-quality user-centred design for your organisation in multiple languages. With over 220 million French-speaking people around the world it is a market that you cannot afford to miss. If you are looking to expand into the French market, we can ensure that your target audience is at the centre of anything we create. Over the past decade, we have been involved in some great projects, helping our clients to tap into the potential customers of the French market.We have developed microsites for Concorde International as well as our own website in French. 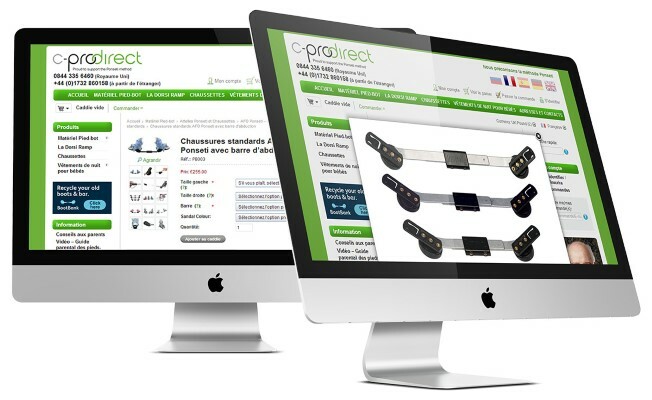 Our experience ranges from B2B websites to French eCommerce websites such as C-Prodirect. You can learn more about what is involved with French website design here with our blog post entitled ‘Successful French Website Design’. The value of our service extends beyond just a site build - we work closely with our clients to understand the exact requirements of what you are trying to achieve. Our website design process is led by you and we welcome any design considerations. 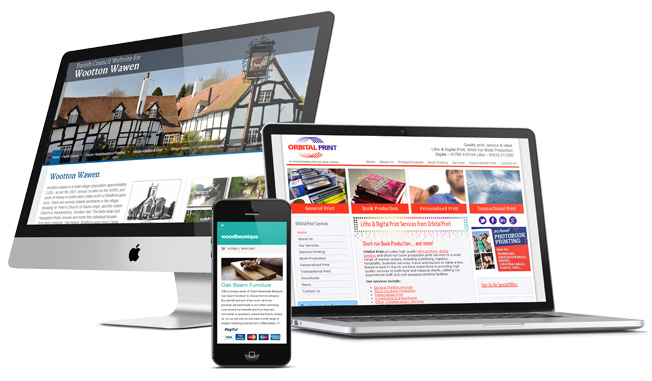 We have over a decade of experience of web design; we create compelling websites for your organisation. Our design process is highly consultative, allowing us to tailor the design of your website to best suit your industry and marketplace; our project managers work closely with our front end developers and vice versa to make sure that both teams work together to create the best French web design. If you are looking for French web design, take a look at our portfolio and get in touch with us today. You can give us a call on 01227 68 68 98 or drop us a contact form with your requirements.